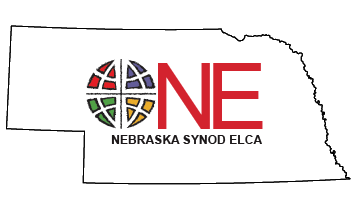 Nebraska Synod ELCA : Articles : Giving : Should you make a charitable contribution from your IRA? Good news for taxpayers over the age of 70 1/2. Congress has voted to make permanent the exclusion from income of up to $100,000 per person, per year, for Individual Retirement Account (IRA) distributions which are given directly to charities such as your local church or the Nebraska Synod. This means you pay no taxes on the amount given. Another of the key benefits of the direct charitable contribution from your IRA is that the distribution counts towards your Required Minimum Distribution (RMD). The gift can satisfy a pledge that you have made. However, you may not receive anything (other than an intangible religious benefit) from the charity as a quid pro quo for your contribution. The charity must provide you an acknowledgement stating the amount of the charitable distribution and that no goods, services or benefits of any kind were or will be provided to you in consideration for the distribution from the IRA. If you are interested in making a gift to your local church or the Nebraska Synod using your IRA Required Minimum Distribution (RMD), contact your tax preparer or financial accountant for specific information.